Italian energy company Enel’s subsidiary Enel Produzione, has signed a deal to sell its entire 49% stake in Hydro Dolomiti Enel to Fedaia Holdings for €335m. Fedaia Holdings is a subsidiary of Macquarie European Infrastructure Fund 4, managed by Macquarie Infrastructure and Real Assets. HDE operates hydropower plants, mainly located in the Province of Trento, Italy, with a total installed capacity of about 1,280 MW. More specifically, the assets comprise 26 large hydro power plants, for a total of 1,277.3 MW, and 2 small hydro power plants, totalling 2.4 MW. HDE generated 4.2 TWh of electricity in 2014, and the same year the company reported EBITDA of 247 million euros. However, the closing of the sale is conditional on Dolomiti Energia S.p.A. (which holds the remaining 51% of HDE), waiving or not exercising its right of pre-emption and on the buyer receiving clearance from the EU antitrust authority. 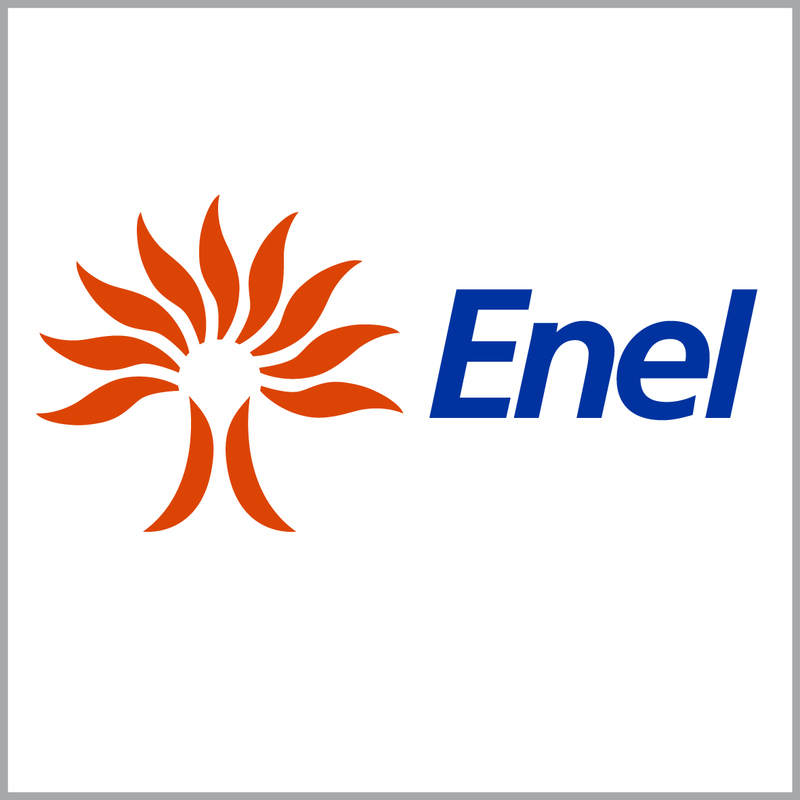 The transaction will enable the Enel Group to reduce its consolidated net financial debt by an amount equal to, approximately, the total consideration noted above. Following the deal, Dolomiti Energia will continue to own the remaining stake. The sale is part of Enel Group’s plan to sell minority stakes companies and invest in other growth opportunities outlined by the company last March.